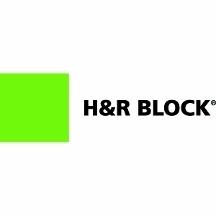 H&R Block Inc. is the world's preeminent tax services provider, having served more than 400 million clients since 1955. 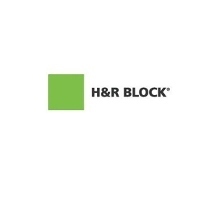 H&R Block provides income tax return preparation and related services and products via a nationwide network of approximately 11,000 company-owned and franchised offices and through TaxCut online and software solutions. H&R Block is the only tax company that offers you, our customer, in-person services, TaxCut software and online solutions.